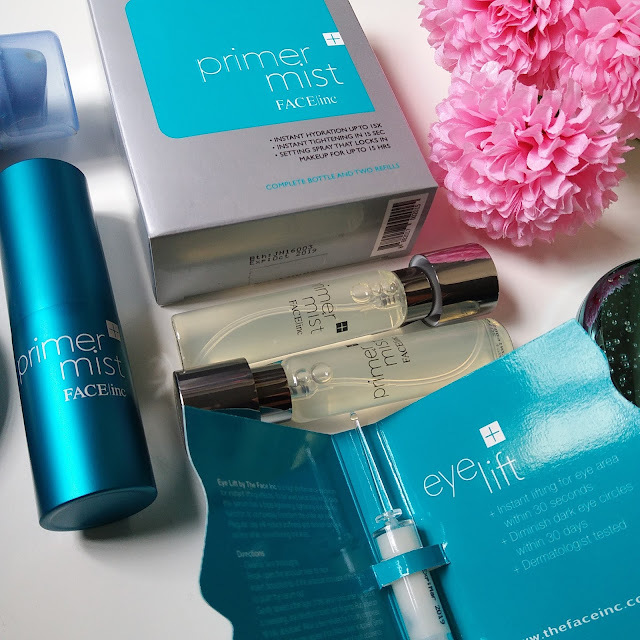 Imagine a Face Primer that tightens your skin in just 15 mins and an Eye Cream that lifts your eyes within 30 seconds. Wow, that's such an impressive claim. 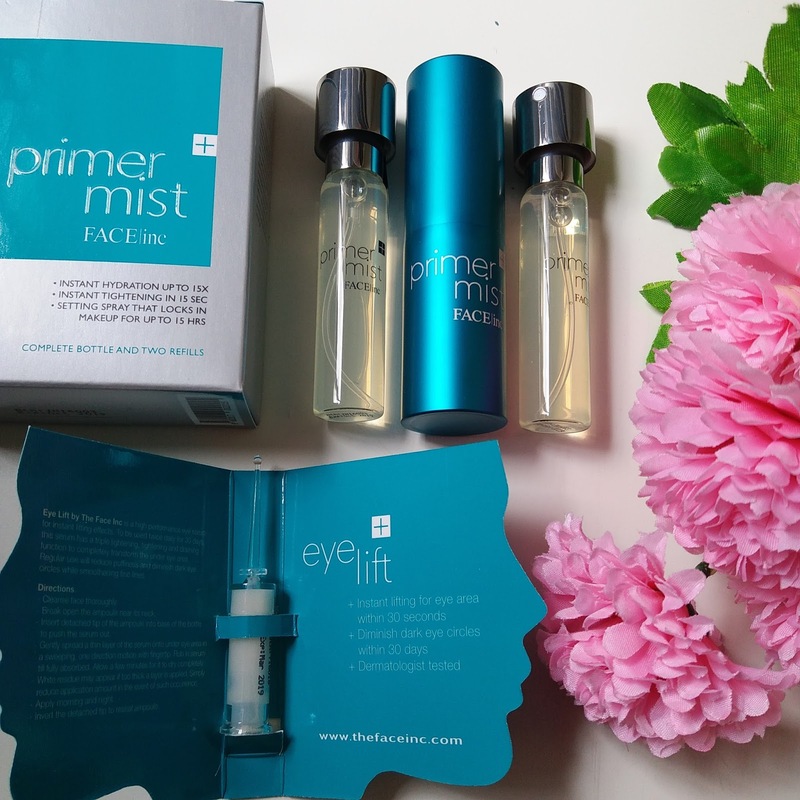 Introducing the all new Primer Mist and Eye Lift by The Face Inc which states that they can do the above. A closer look at the products. As you can see, the Primer Mist comes in a set of 3 x 15ml tubes. As for the Eye Lift, they come in a box of 16 x 1ml vials. 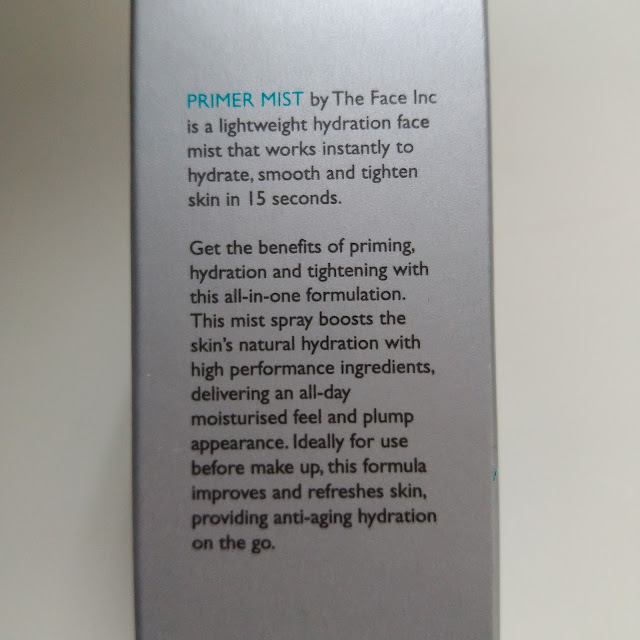 "Primer Mist by The Face Inc is a lightweight hydration face mist that works to smooth and tighten in just 15 seconds, and provides an instant hydration boost of up to 15 times. This all-in-one formulation gives you all the benefits of priming, hydration and tightening. The Face Inc Primer Mist boosts the skin’s natural hydration with proprietary botanical extracts and a weightless blend of natural moisture preserving ingredients, delivering an all-day moisturised feel and plump appearance. Created by dermatologists and researchers, Eye Lift's advance formula works by almost immediately restoring lost collagen in your skin. A proprietary blend of botanical extracts enhance the effects of the serum: smooths and tightens skin; reduces dark eye circles and puffiness; reduces inflammation, softens fines lines and wrinkles and noticeably tones the skin. 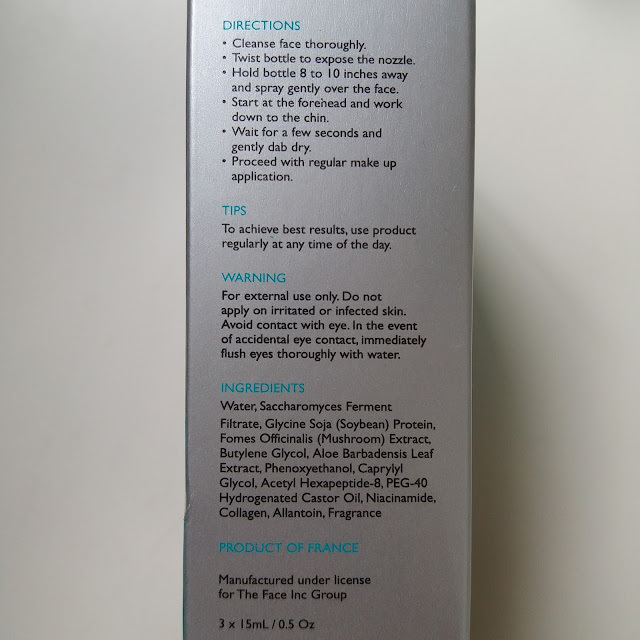 Further infused with peptides, Eye Lift also refines pores, improves skin hydration and boost elasticity." The Spokesperson for Face Inc is Chris Tong and she has really amazing skin. Yup, we have the honour to see her in person and boy am I smitten by her beauty. She did mentioned how the Eye Lift was her fav as instant result could be seen in reducing her eye bags. Well, I don't have eye bags (thankfully) thus I couldn't vouch how effective the Eye Lift was in lifting the under eye area. However I do love how emollient the cream is as well as how easily it absorbs into my skin. And I'm happy to report that I did not get any tiny bumps (a result of using products that are too heavy for the eye area) with this product. So far so good I'd say. When I first use the primer, I was intrigued by the nifty packaging that requires some twisting to reveal its nozzle spray. A carefully thought product indeed as it prevents users from accidentally pressing down onto it. A clear watery substance is dispensed upon spritzing. I spritz 3 times onto my face: the forehead area and each side of the cheeks. Then I gently massage the product into my skin for absorption. I wish the size of droplet could be smaller though to save me the time and hassle of working the products into the skin. I did felt tightening around my cheek area after the product is fully absorbed. Although I did not see reduction of my pores, I'm happy to report that my foundation stayed on pretty well when I used this primer. 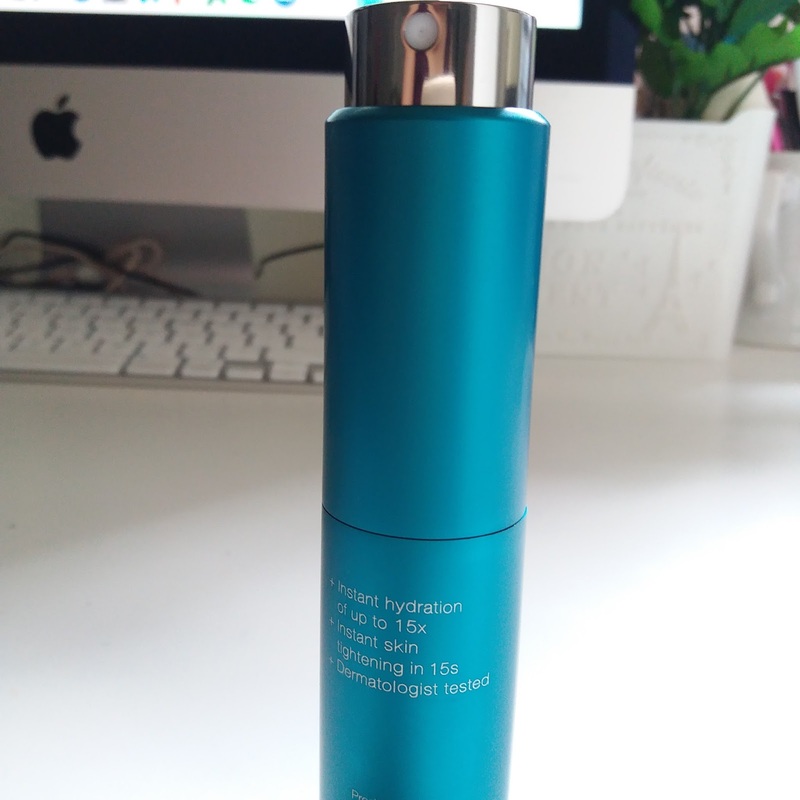 Another thing that I like about this primer that is incredibly light weight (because its water based) and I did not feel any greasiness/stickiness on the skin. 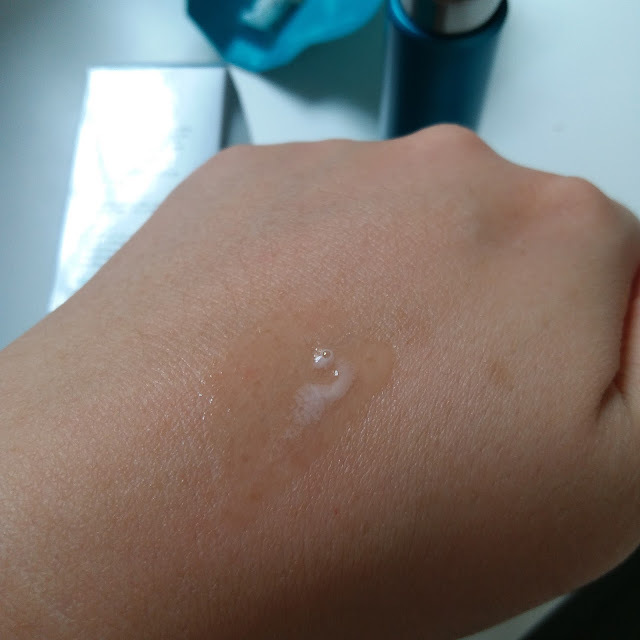 This is important to me for a primer because when you are living in hot humid country, you really don't want anything that's sticky and suffocating. I honestly think that The Face Inc has some really cool and effective products and I'm glad these 2 were introduced into my life. 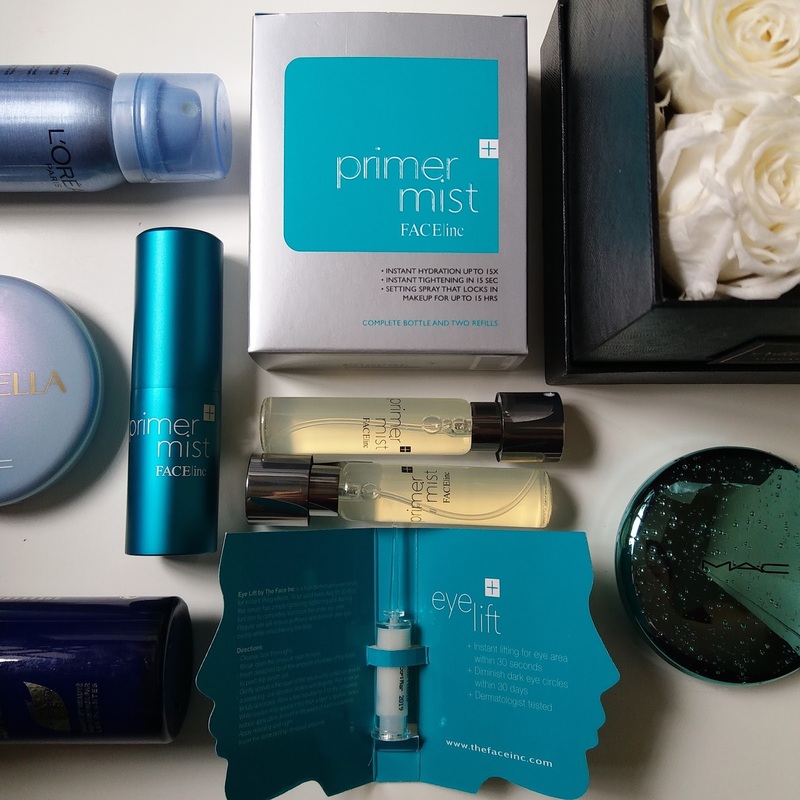 I would personally repurchase the primer should it run out. Its also pretty affordable at the price of $58.80 (45ml). Do head over to any SASA outlet or click on these 2 websites: Qoo10 and Lazada. 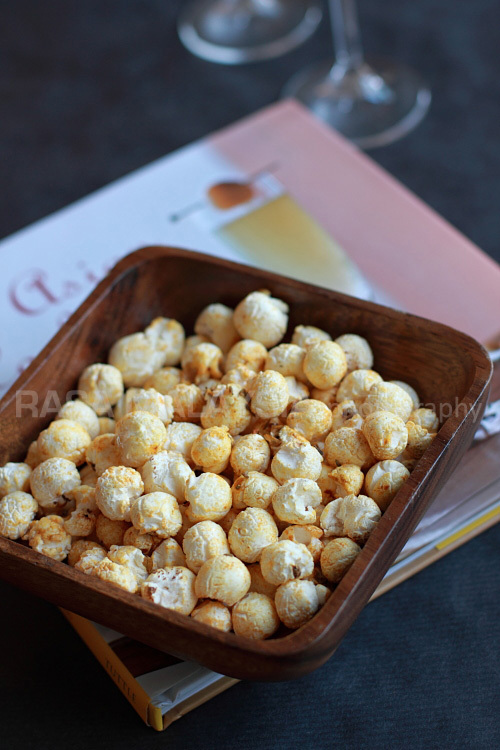 Disclaimer: The products are door gifts for attending the event and for review purposes. I was not sponsored in any monetary way nor instigated to used "preferred" words for this post. All opinions provided are honest and of utmost truest feelings of mine after testing the products. Different people might react differently to the product thus results may vary.